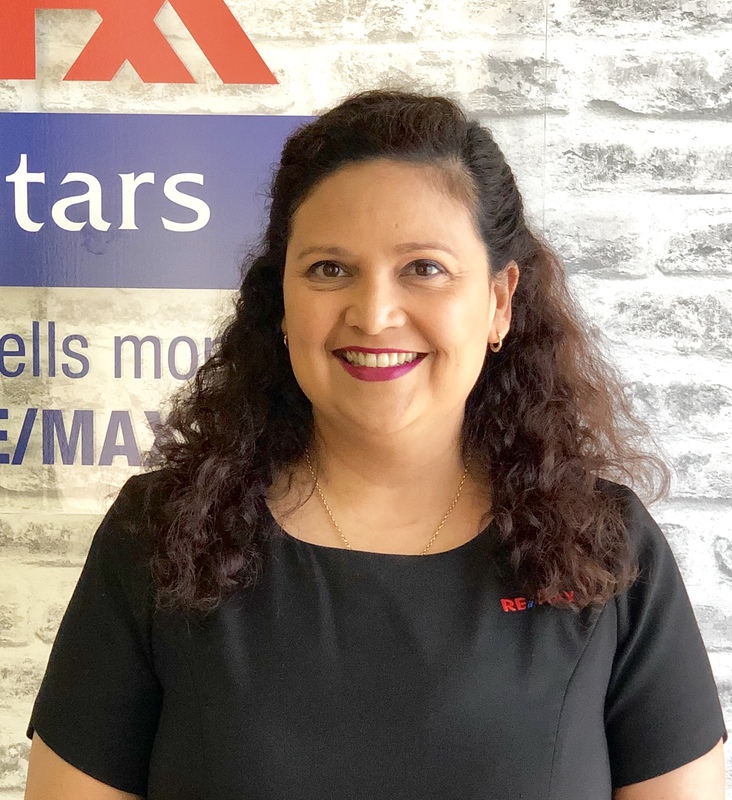 My name is Melanie Mitchell and I am a property manager at RE/MAX Southern Stars. Working in the property business since 2003, I have gathered a great deal of experience dealing with many scenarios encountered. Having had experience in the finance and banking industry, I have been able to further my business relationship with clients. My patient nature and background in customer service make communication between lessors and tenants very smooth and pleasant. I always ensure the best possible service.